If you have ever undergone eye surgery, a trained ophthalmologist has done the work. Ophthalmology focuses on treating diseases and conditions that affect the anatomy and physiology of the eye. What this means is that an ophthalmologist takes care of both surgical procedures and medical care for the eye. They are specialists in dealing with multiple eye diseases and conditions that affect the whole body, like hypertension and diabetes. Becoming an ophthalmologist requires a medical degree and completing a residency, just like other branches of medicine. Ophthalmology training covers the entire spectrum of eye care. 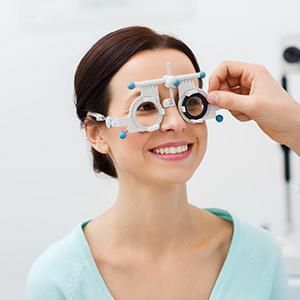 Ophthalmologists are trained to do thorough eye exams to prescribe glasses or contact lenses, offer medical treatment for assorted eye problems, and do complex and delicate eye surgeries. They also take an active role in conducting scientific research on eye diseases and other serious vision problems. Ophthalmologists work to uncover causes for eye diseases and find cures. An ophthalmologist is a licensed medical doctor, so they are permitted to practice medicine and surgery. 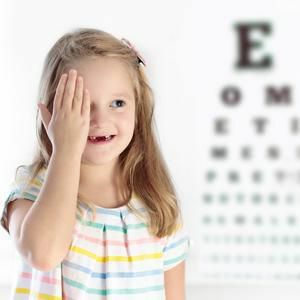 This is different from an optometrist who primarily focuses on performing eye exams, prescribing corrective lenses, and prescribing medications for certain eye diseases. Glaucoma: This specialty concentrates on medical and surgical treatment of glaucoma and other age related vision disorders that can create optic nerve damage through increased intra-ocular pressure. Neuro-ophthalmology: This specialty is focussed on diseases affecting the optic nerve and visual pathways. It deals with the relationship between neurologic and ophthalmic diseases and can be combined with eye and orbital surgery. Ophthalmic Pathology: An ophthalmic pathologist examines tissue samples removed from the eye and surrounding structures to help diagnose eye diseases. Vitreoretinal Diseases: Medical and surgical treatment of diseases affecting the retina and vitreous are the focus of this specialty. These diseases can be genetic (affect multiple family members) or systemic in origin (caused by other diseases like high blood pressure or diabetes). 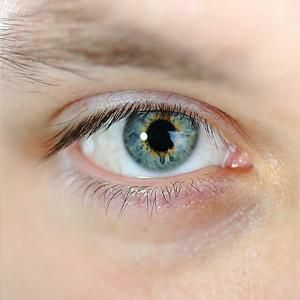 A vitreoretinal ophthalmologist uses tools like ultrasound, fluorescein angiography, and scanning lasers to make a diagnosis. 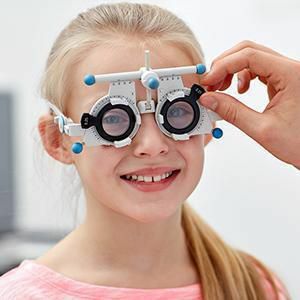 From there, they treat vitreoretinal diseases through using such procedures as laser therapy, cryotherapy, retinal detachment surgery and vitrectomy.